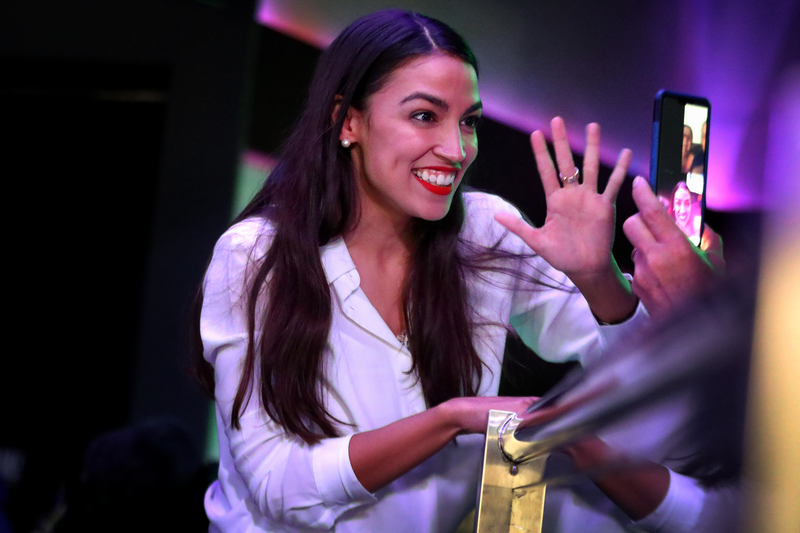 The Washington Post gave congresswoman-elect Alexandria Ocasio-Cortez “four Pinocchios” Tuesday for her recent claim about Pentagon funding and Medicare for All. Ocasio-Cortez claimed in a Monday tweet that unaccounted for Pentagon funding could have been used to pay for her expensive Medicare for All plan. “Medicare for All costs ~$32T. That means 66% of Medicare for All could have been funded already by the Pentagon,” Ocasio-Cortez asserted. “The figure cited had to do with the accounting for inflows and outflows within the Pentagon budget, meaning that the same dollar could be accounted for many times. It does not mean there were trillions of dollars that the Pentagon spent on pure fraud that otherwise could have been spent on other national priorities,” Philip Klein further explained in the Washington Examiner. Additionally, the Pentagon audit is over a span of 17 years, while the estimated $32 trillion price tag on Medicare for All is for just 10 years. Finally, Pentagon spokesman Christopher Sherwood noted that the Department of Defense has not been appropriated $21 trillion over the course of its existence, making it impossible for the Pentagon to have simply wasted that much money. WaPo concluded its fact check by awarding Ocasio-Cortez “four Pinocchios” and accusing her of misleading her many Twitter followers by suggesting the Pentagon could have already funded Medicare for All.